Our Fall roster of classes is filling up. We have so many fun things to look forward to. Our next mystery class starts Sunday. 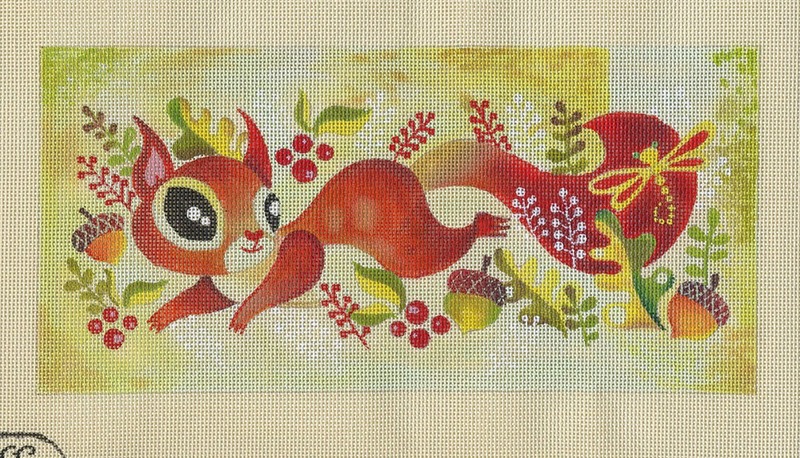 The oh-so-cute Playful Squirrel by Sandra Vargas. It’s not too late to join us. Give us a call at 410.296.0405 or signup online here. 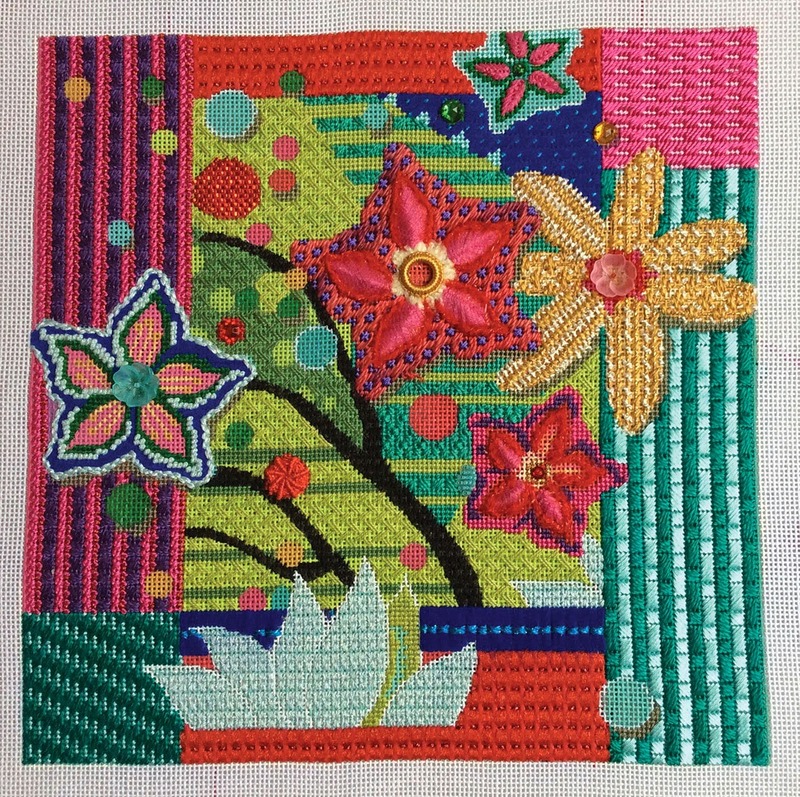 Brenda Hart will be here in August for one of her super-fun embellishment classes. We have a few spaces left if you would like to join us. Give us a call to register. Laura Taylor will be here for the first time in October. She is teaching a brand new piece of mine. I am so excited. There will be lots of fun threads and stitches. These are just a few of the things we have planned for the fall. And then, there are my surprises for 2015! Yay! More fun. Since you have been patient and read all the way to the bottom of this post, I would love it if you would take a moment to answer a survey. We want to know what you want in classes. Click here and let me know your thoughts. The poll is now closed. Thanks for visiting.